Xiaomi started off 2017 in India with the release of the next iteration of their most successful device in the country. The Xiaomi Redmi Note 4 is the successor of last year’s Xiaomi Redmi Note 3, which was applauded for its performance and battery life, bringing in the best value package in its product category. 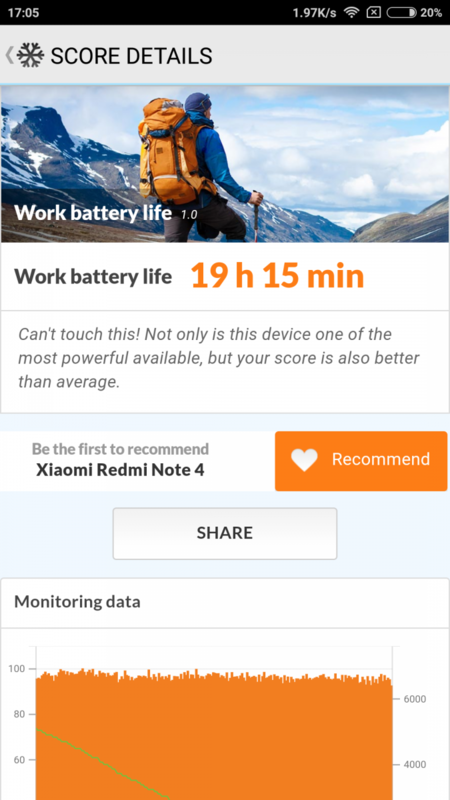 With the Redmi Note 4, can Xiaomi improve on these two areas? Let’s find out! Our review unit is from the Indian market, and thus it comes with the Qualcomm Snapdragon 625 SoC, along with 4GB of RAM and 64GB of internal storage. The Xiaomi Redmi Note 3 (Snapdragon 650) that we reviewed left us mightily impressed by the sheer performance of the SoC in both processing speed and power efficiency, in both benchmarks and the real world. 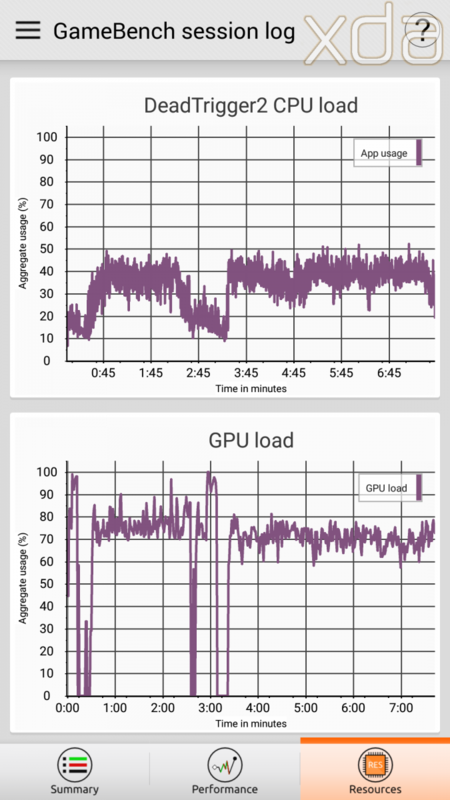 The addition of 2x Cortex-A72 cores in a separate performance cluster supplemented the 4x Cortex-A53 cores in the efficiency cluster, allowing the device to ace various benchmarks with ease. The Redmi Note 3 put up an absolutely untouchable wall of performance against its competition within the affordable segment, a fact that largely contributed to it being Xiaomi’s most successful product in the Indian market. However, on the surface, the Xiaomi Redmi Note 4 (Snapdragon 625) lands up behind the Redmi Note 3 (Snapdragon 650) based on pure specifications. The Qualcomm Snapdragon 625 bears 8x Cortex-A53 cores on a 14nm fabrication process. 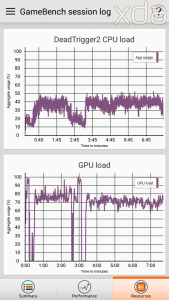 It’s claimed that the cluster setup is supposed to be divided into a performance (4x cores) and efficiency (4x cores) combination (as intended), but in the real world we routinely saw that all 8 cores were capable of reaching the 2.0GHz peak clock speed and staying there, so we are inclined to believe that the clusters are implemented rather homogeneously. The removal of the Cortex-A72 cores should be best felt in performance-intensive scenarios as opposed to daily usage cases where the Cortex-A53 cores should be sufficient, although some quick burst operations will likely take a hit in performance as well. 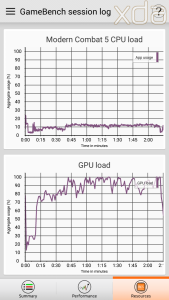 The lack of A72 cores will also impact benchmark scores. The area that would be an improvement is battery life, as the SD625 SoC also stands to benefit from the 14nm fabrication process as against the SD650’s 28nm process. While that advantage also translate to better performance under similar conditions, it’s largely offset by the difference in core setups. 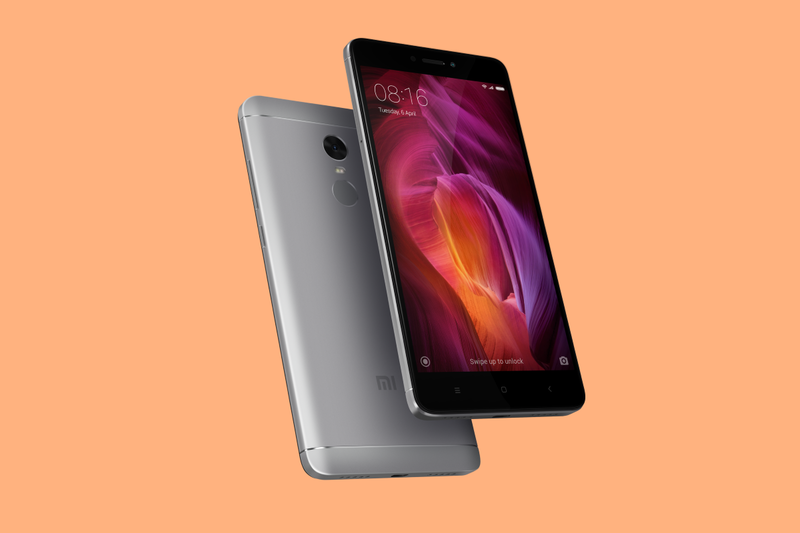 So how exactly does the Xiaomi Redmi Note 4 fare? 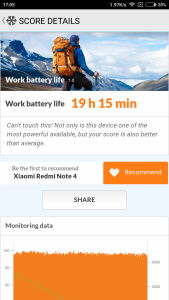 The Xiaomi Redmi Note 4 settles in the low and mid end with regards to benchmark performance. It trails behind in several benchmarks against its predecessor, which is inline with our initial assessment of the spec sheet. While the RN3 was a powerful mid-ranger at its best performance, the RN4 is an efficient mid-range device at best. 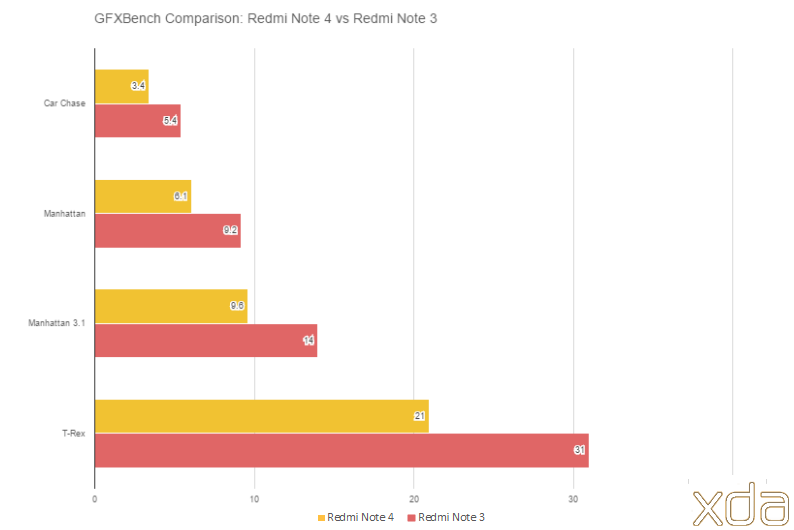 Starting off with GeekBench, a benchmark that helps narrowly assess the CPU performance, we find that the Redmi Note 4 lags behind the Redmi Note 3 by a good margin. The RN4 scored 841/2927 at its highest, while the RN3 could manage 1492/3482 at its best during our last review. Individual numbers by themselves have little meaning, but as a comparison across the two generation of devices, it is indicative of the decline in sheer computing capacity between the 2016 product and the 2017 product. 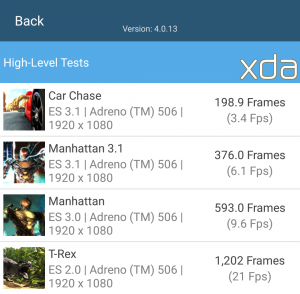 Other tests which measure performance through abstract algorithms, like BaseMark OS II and AnTuTu, share similar results. Total score on BaseMark OS II was lower when compared to the scores on the Redmi Note 3 and Mi Max (Snapdragon 650, 3GB RAM), albeit anomalous behavior was noticed with system scoring higher and memory scoring half in comparison. AnTuTu score was lower on the Redmi Note 4 as well. The margins of difference may not be very large, but they consistently exist. The surprise that we did find was in PCMark tests where the Redmi Note 4 scores higher than both the Xiaomi Redmi Note 3 and the Xiaomi Mi Max. 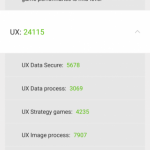 In fact, the score on Work 1.0 test on PCMark has the Redmi Note 4 score closer to the OnePlus 3 with its Qualcomm Snapdragon 820 SoC and 6GB of LPDDR4 RAM scores (6692 vs 6748 respectively). This behavior is surprising as PCMark’s tests are not entirely abstract tests, but take a holistic approach to benchmarking by putting the device through common use case scenarios in a less-discrete testing environment that still uses system resources. 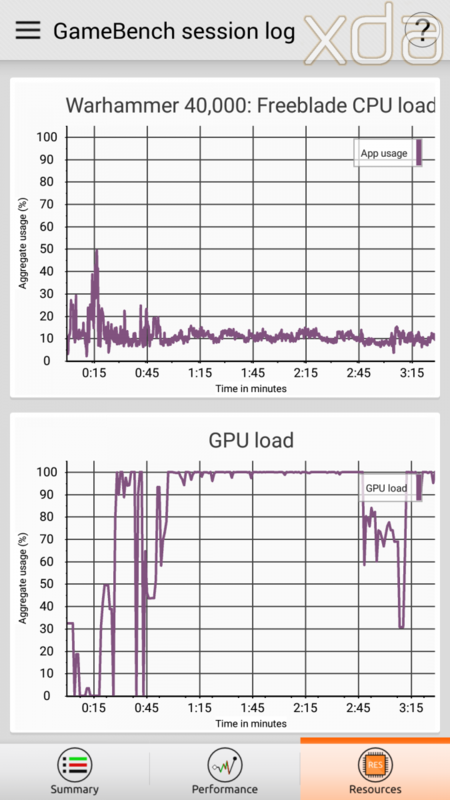 The results of PCMark echo across the general performance of the device. I was personally disappointed upon learning that the Redmi Note 4 was a downgrade on paper over its predecessor. But the practical performance of the phone left me pleasantly surprised. 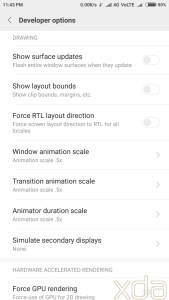 MIUI 8 is chock full of animations, which can give a feeling of fluidity to the OS experience but ends up feeling less snappy and not quite as instantaneous. 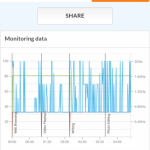 Actions feel deliberate and slow, so the first few hours with the phone felt as if the device was consciously and intentionally slowing down actions, giving an air of incompetence to the underlying SoC power. The slow reaction times were very apparent as I had jumped from a very snappy and reactive OnePlus 3 down to the Redmi Note 4. Going through menus in the post-setup, there were a few settings which I played around with to get an experience that didn’t feel as lethargic. 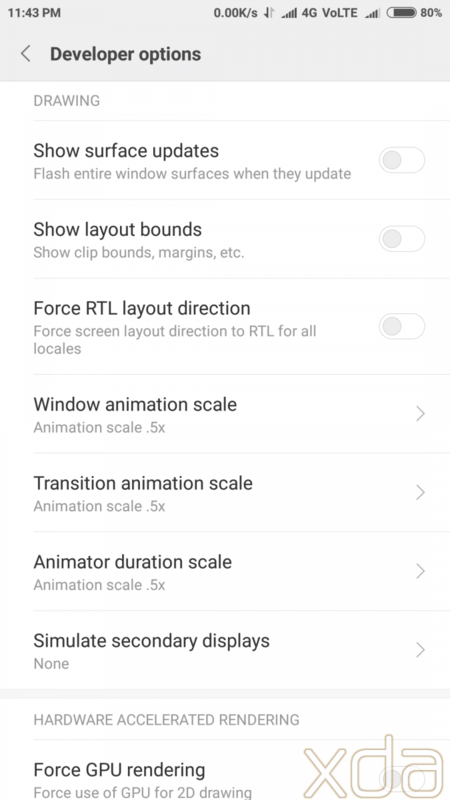 In developer settings, I sped up the animations from the default 1x to 0.5x for Window animations, Transition animations and Animator durations, just to see if the device started stuttering. 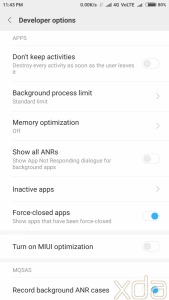 I also turned off Memory Optimization and MIUI Optimization, both of which are settings which are opaque in their workings and were found to be detrimental to the true hardware potential in my past Xiaomi experiences. 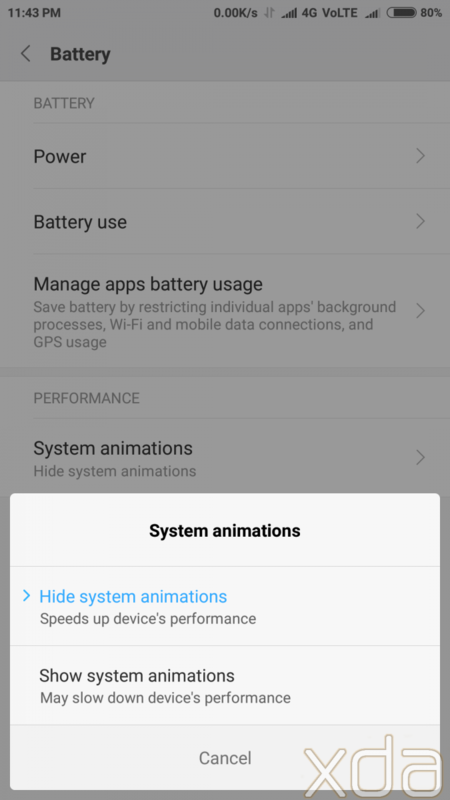 I also turned off “System Animations” in the Battery Settings, though I am unsure of which animations these refer to as animations still continued to exist in all the expected places. Once the animations were sped up and the “optimizations” turned off, the daily usage experience on the Redmi Note 4 became comparable to that of the Redmi Note 3 and other products in the price range. It is not a flagship-like experience, as apps still take a noticeable second to open up (made apparent when you completely turn off all animations in the Developer Settings). But for an average user going about his daily business, there will be no noticeable difference between the Redmi Note 4 and the theoretically-better Redmi Note 3. 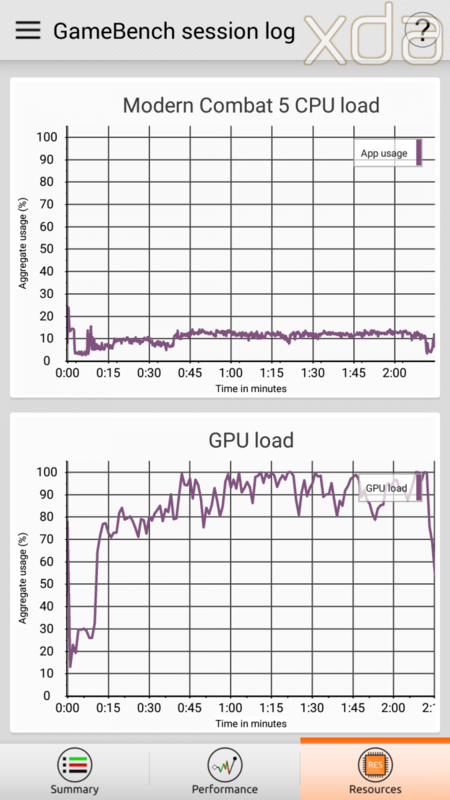 Great performance carries onto thermal throttling. 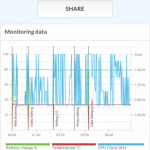 The predecessor Redmi Note 3 was an absolute thermal pleasure to use, as heat dissipation was excellent and throttling because of heat buildup was not noticeable. The Redmi Note 4 makes its predecessors proud as it accomplishes the same results. 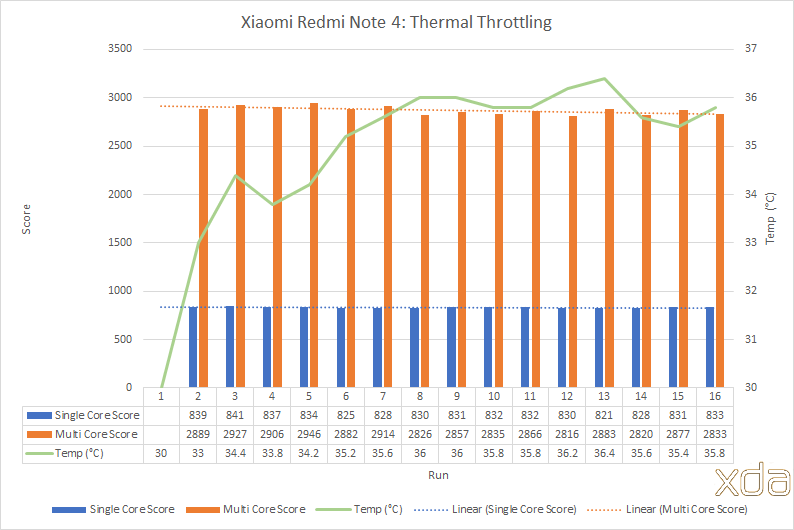 In our throttling tests with consecutive benchmark runs, the Redmi Note 4 showed only a slight decline in benchmark scores while temperatures rose. Temperature stagnated and hovered around 36°C, and performance only showed nominal variations. Do note, due to the higher ambient temperature of my city thanks to its tropical climate, this particular throttling test starts at 30°C base temperature — just a point to remember when comparing throttling performance across our other device reviews which start off around 28°C. 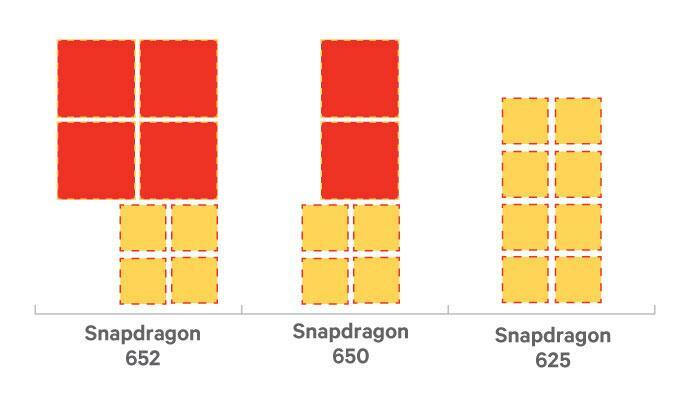 Another thing to point out, the minimum frequency on the Snapdragon 625 is 652MHz and not any lower for some reason. 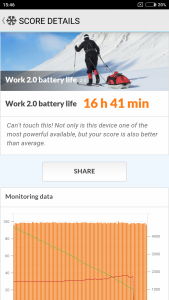 The phone still performs well in the battery department, as we will note later on in this article. The GPU is an area where the Redmi Note 4 shows a greater downgrade from the Redmi Note 3. The RN4 utilizes the Adreno 506, while the RN3 utilizes the Adreno 510. While the Adreno 506 is based on the 14nm fabrication process and has a higher clock speed, it has less number of ALU’s (96 vs 128) and manages to score lesser GFLOPS (130 vs 180). 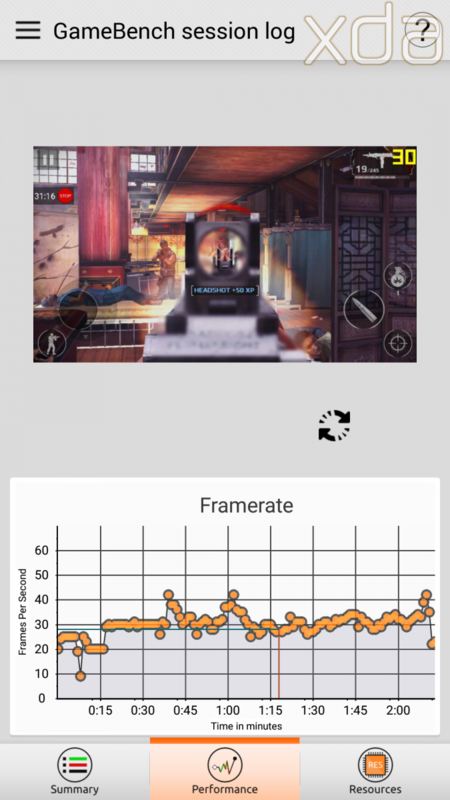 Most games on the Redmi Note 4 start off on the lowest graphic setting as their recommended setting, but you can ramp them up on popular titles and still retain playability. 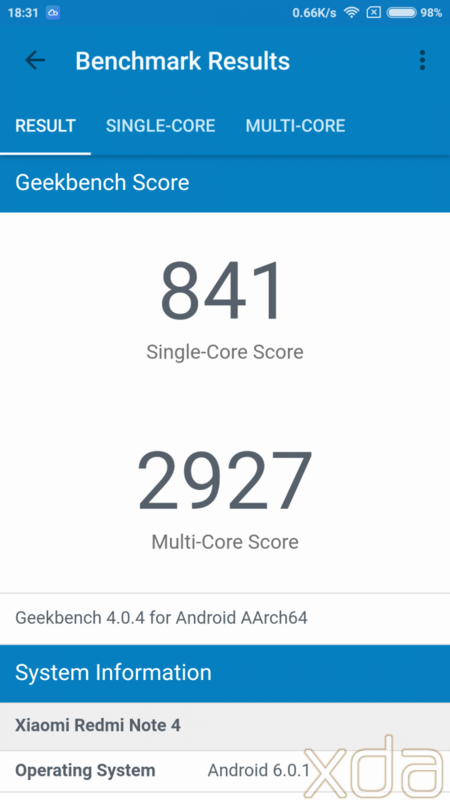 Benchmarking scores for the GPU place it well below the Redmi Note 3. 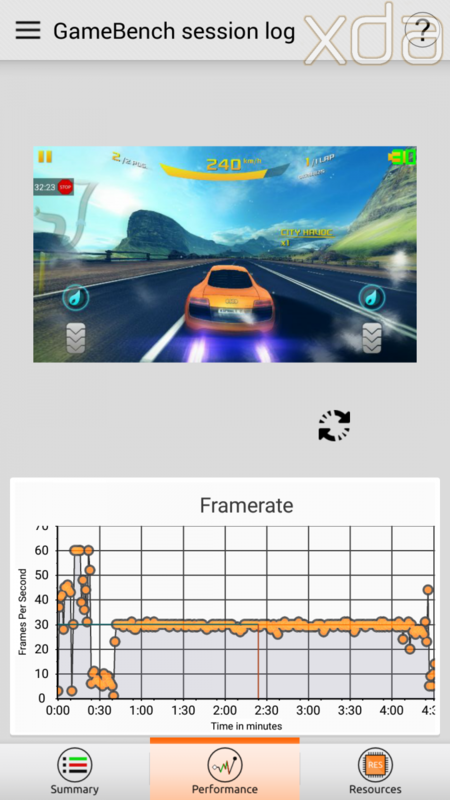 The Redmi Note 4 scores about ⅔ the framerate on similar tests. 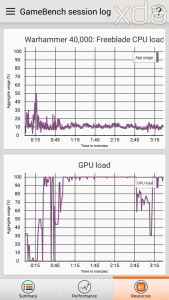 GPU throttling, on the other hand, is absolutely negligible. 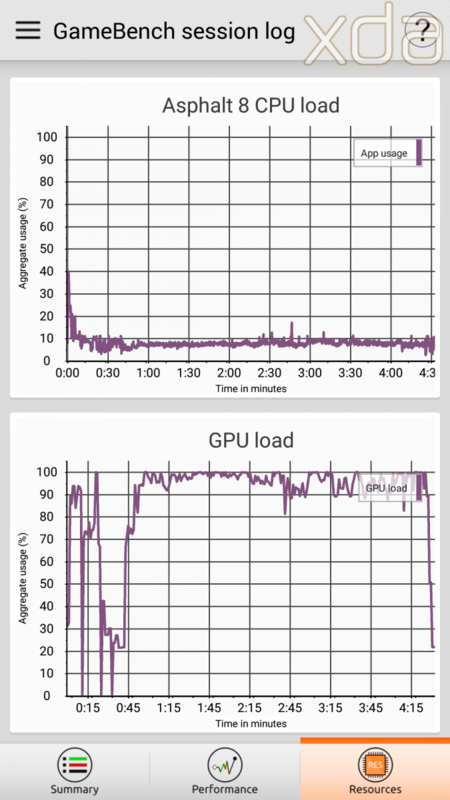 Granted, the GPU is not the best performer, but our throttling analysis indicates that it is a rather consistent performer. 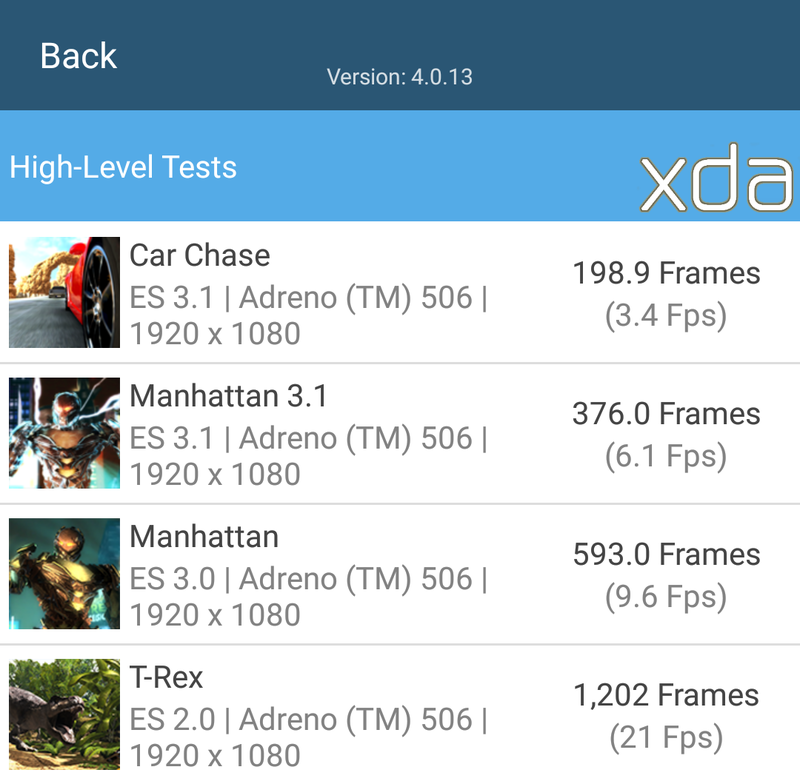 GFXBench’s Manhattan 3.1 Endurance tests had the device scoring a rather consistent 377 frames across 30 consecutive benchmark runs. The variations in the score are of the order of ±0.1 frame across the tests, so while the scores are not impressive by themselves, the consistency is. When it comes to games, most titles perform just as well on the Redmi Note 4 as they do on the Redmi Note 3. 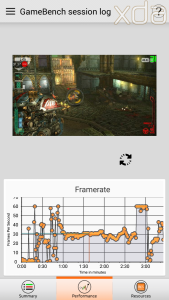 Games do start at low quality, but you can push them up to max details without any issue as popular titles tend to artificially cap the framerate to 30 on most devices. Asphalt 8 and Warhammer 40k Freeblade had no issues churning out their 30FPS ceiling in gameplay at highest settings. 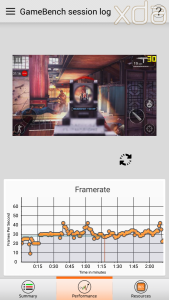 On the other hand, Dead Trigger 2 does perform closer to 45FPS as compared to the 55FPS average achieved on the Redmi Note 3 at highest settings. The takeaway from the CPU and GPU performance sections is that the Redmi Note 4 is indeed a practical downgrade from the Redmi Note 3. But this statement is rather myopic in its outlook, as performance in practical scenarios is nearly equal and differences unnoticeable. 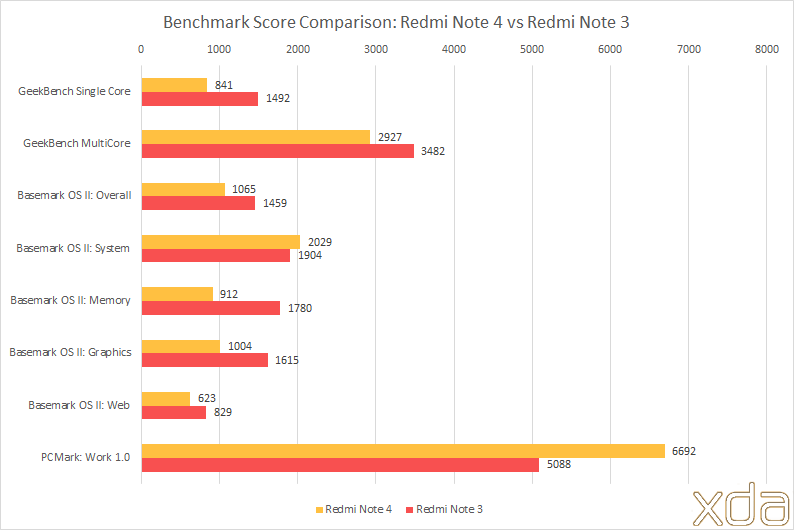 Outside the scope of benchmarks, the Redmi Note 4 does not come across as the inferior device, and normal usersdoing everyday tasks will not be able to differentiate between the Redmi Note 3 and the Redmi Note 4. I’d even go as far as saying that advanced users will also be unable to differentiate between the Snapdragon 650 and the Snapdragon 625 in performance unless they go out of their way to find deltas by testing both side by side. 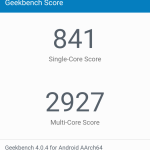 After my usage of the device, I am more at peace with Xiaomi’s decision to go for a an SoC that does not have a performance cluster setup as they have ended up with an impressive package nonetheless. 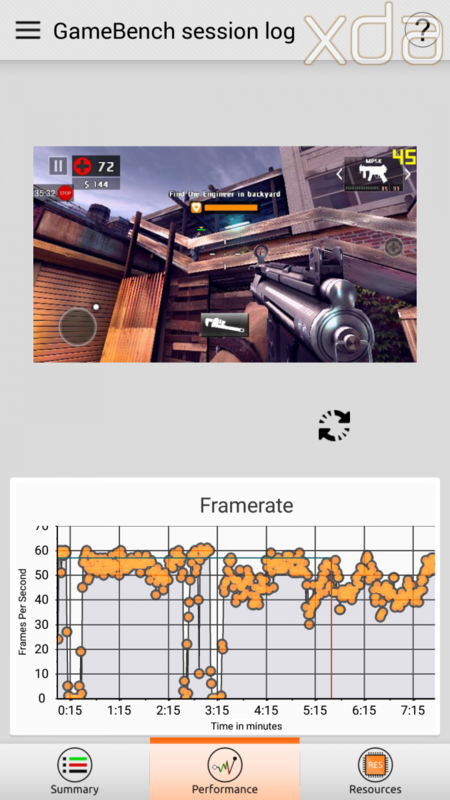 App and OS performance is quick, popular freemium titles usually max out at fps, and the device performs admirably under prolonged usage scenarios with minimal throttling and a comfortable maximum temperature ceiling. One of the weakest links in the Redmi Note 3 package was its limited RAM and liveable storage. The base variant came with a RAM and storage combination of 2GB + 16GB, while the higher variant bumped these up to 3GB + 32GB. We reviewed the 2GB variant of the Redmi Note 3 and noted the disappointing multitasking capabilities of the device. MIUI’s heavy handedness in handling background applications as well as its own bloat ended up giving us a very poor performer. Our Mi Max review, which was done on the 3GB RAM variant with the Snapdragon 650 SoC, noted the improvement an additional GB of RAM brought to the experience. With the Redmi Note 4, Xiaomi attempts to fix this one broken aspect. To cater to a wider budget scenario, the device comes in three RAM + Storage combinations in India: 2GB+32GB, 3GB+32GB and 4GB+64GB. Our review unit is the top variant, and our experience affirms that more RAM is actually good on devices that run MIUI and is well worth the additional cost. To actually make use of all that RAM though, one does need to turn off Xiaomi’s MIUI “optimizations”. 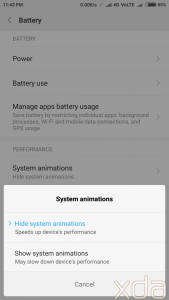 These settings try and close down background applications and processes mercilessly, aiming for more “battery life”. 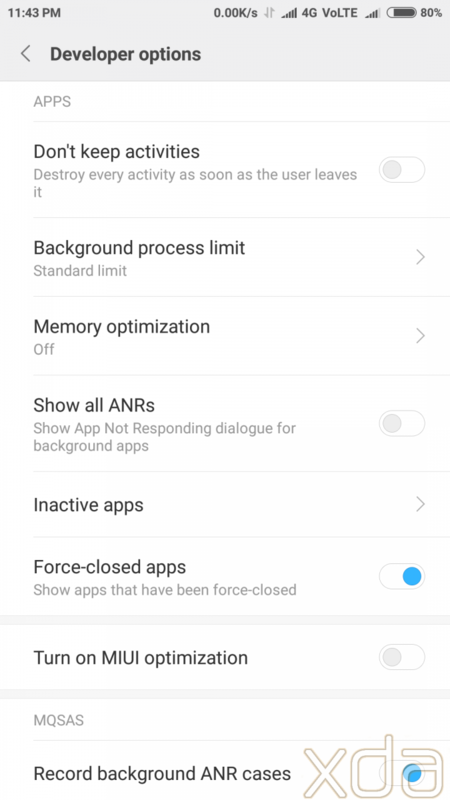 So even though you may have more than 2GB of free RAM, you would find your last accessed background application would be closed away and reset upon a screen off, or your last game which you were playing before an unexpected call came through is no longer in memory and needs to reload from scratch. 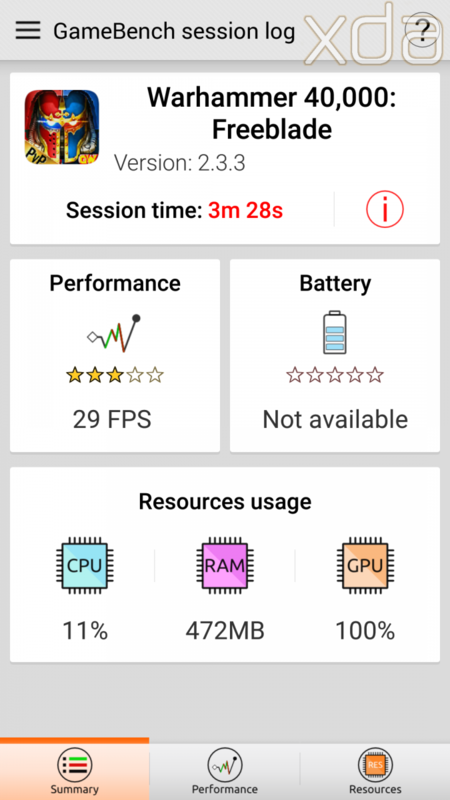 The 4GB LPDDR3 RAM variant of the device, without MIUI’s optimization interference, can hold more than 12 apps in memory. This is enough for the needs of most people. There is no weird or anomalous behaviour when you have plenty of apps open. You can even switch from games like Warhammer 40K Freeblade and Asphalt 8 and back with no issues. 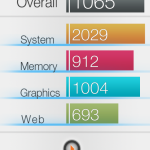 As far as holding apps in memory goes, the experience is comparable to modern day flagships. The 64GB of eMMC storage (user accessible: 56GB) formatted to EXT4 filesystem allows the Redmi Note 4 to compare with the Redmi Note 3 and the Mi Max on Read and Write speeds for the most part. 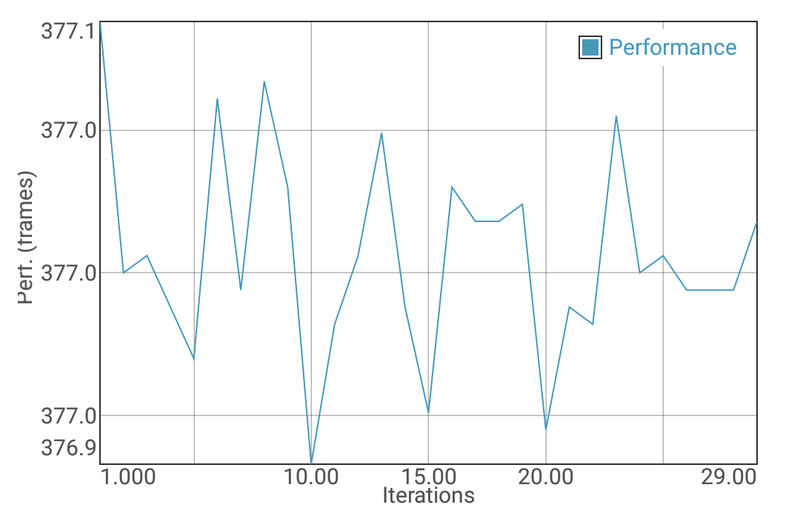 The only improvements seen are in Sequential Write speeds, where the device comes closer to flagship like performance. 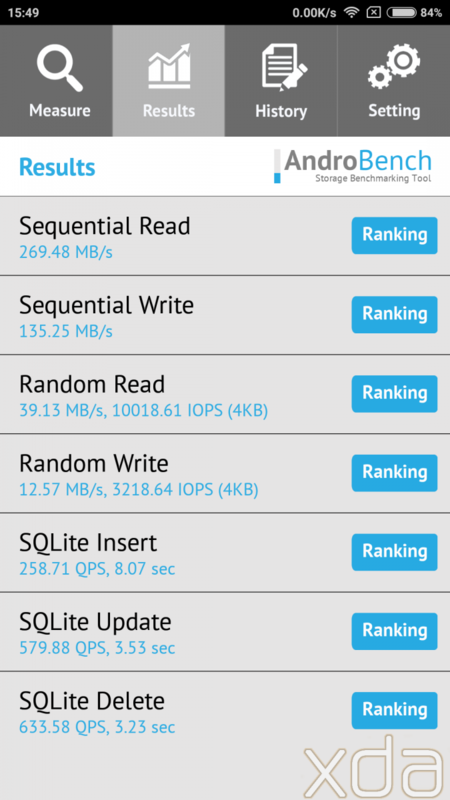 High sequential write speeds would come in beneficial when writing large files like videos into the internal storage, so there is limited scope in seeing these improvements unless you plan to be a heavy data creator on your budget device. In addition to the internal storage, the Redmi Note 4 also provides storage expandability through a microsd card slot (via the Hybrid Dual SIM tray). Seeing as there is no 16GB storage option even on the base variant, most users would be satisfied with the 32GB and 64GB options by themselves. But having the option is always nice, and we appreciate the choice. App Opening speeds on the Xiaomi Redmi Note 4 are okay. Seeing that this is a budget device after all, we do not have high expectations. For the most part, the device delivers opening speeds (cold start) comparable to other low end and budget devices, and as naturally expected, tastes dust when compared to flagships. Even compared to the Mi Max, the RN4 opens up apps (cold start) slower by a margin of ~1 second across an averaged run of Play Store, Gmail, Hangouts and Chrome. 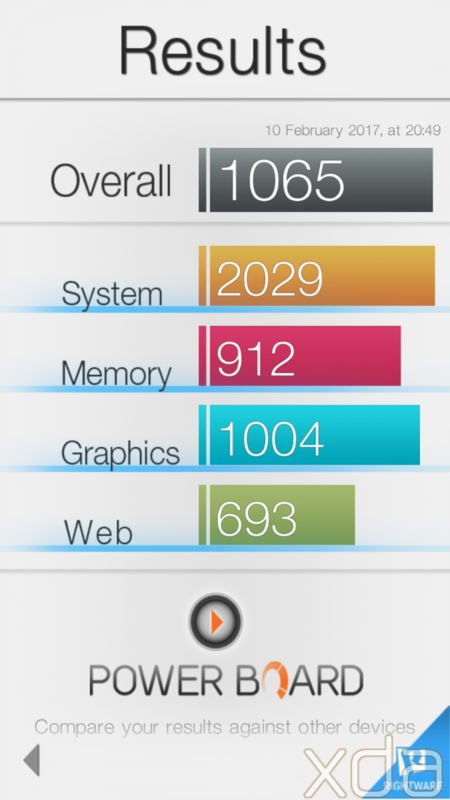 The difference may seem minuscule, but it adds up through the day if you keep the default MIUI “optimizations” enabled. If you don’t, then the hot start timing of apps comes down significantly. Overall, on the performance end, the Xiaomi Redmi Note 4 is another solid performer from Xiaomi’s stables. It is a theoretical downgrade in certain areas, but does not let any of that affect its real world performance. It is important to keep in mind that Xiaomi’s target demographic with this phone is the budget audience, people who go for devices like the Lenovo Moto G4. The previous Redmi Note 3 was an absolute monster in the price range and set the bar a little too high for even Xiaomi to one up. So even though the Redmi Note 4 shoots for the stars and misses, it still ends up pretty high. The upgrades to the Redmi Note 4 over the Redmi Note 3 come in the battery life department, and that is an accomplishment by itself. The Redmi Note 3 was one of the best phones I have experienced for battery life, dwarfed only by the likes of the Mi Max while coming out on top of the OnePlus 3. So to go beyond that is no small feat. For forward and backward comparisons, we tested out the Redmi Note 4 on both of PCMark’s Battery Life test versions. On Work 2.0, the device gives out a monstrous 16h 41m of battery life at lowest brightness, while continuing on with an impressive 8h 15m of life at maximum brightness. 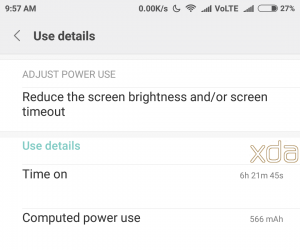 On Work 1.0, which is what we used in our reviews of the OnePlus 3, Mi Max and the Redmi Note 3, the Redmi Note 4 comes out the highest with a life of 19h 15m and 9h 31m at minimum and maximum brightness respectively. Much of the credit here, especially during battery benchmarking, goes to the large 4000/4100 mAh (min/typ) non-removable battery and the Qualcomm Snapdragon 625 SoC and its Cortex-A53 cores on the 14nm FinFET fabrication process. Qualcomm claimed a reduction of up to 35% in power consumption compared to the previous generation (which would be the Snapdragon 61x series in this case). 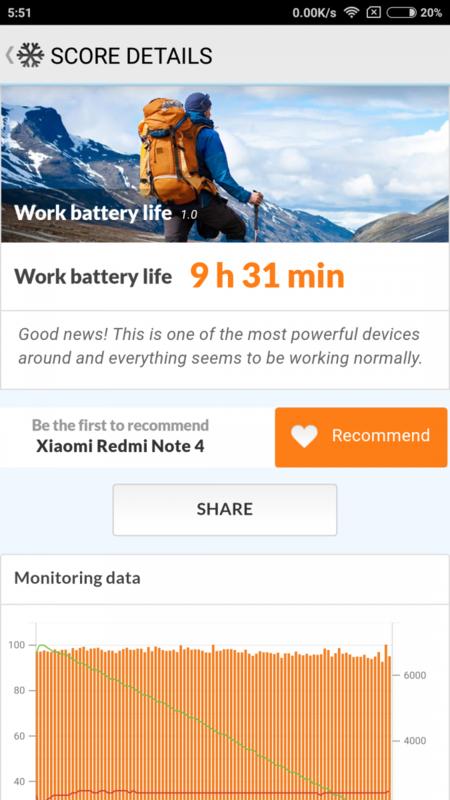 Xiaomi claims an increase of 25% in battery life over the Redmi Note 3. We do not agree with the numbers, but it certainly is a marked improvement over something that was best-in-class by itself. It is so difficult to kill this device that for sake of charging time testing, we ended up spending 1h 42min just trying to get the phone down from 20% to 0%! As far as Screen On times are concerned, most days end with around 6 and half hours of screen on time with around 25% battery still to go. 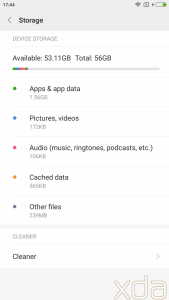 My usage classifies under heavy usage in these scenarios, thanks to constant LTE connection (courtesy of Reliance Jio) and Dual-SIM usage. These 6 hours would be a mixed bag of Chrome browsing, Whatsapp, Telegram, Slack, Reddit Sync, YouTube and a combined of around 1 and half hours of Ingress and Vainglory gaming. 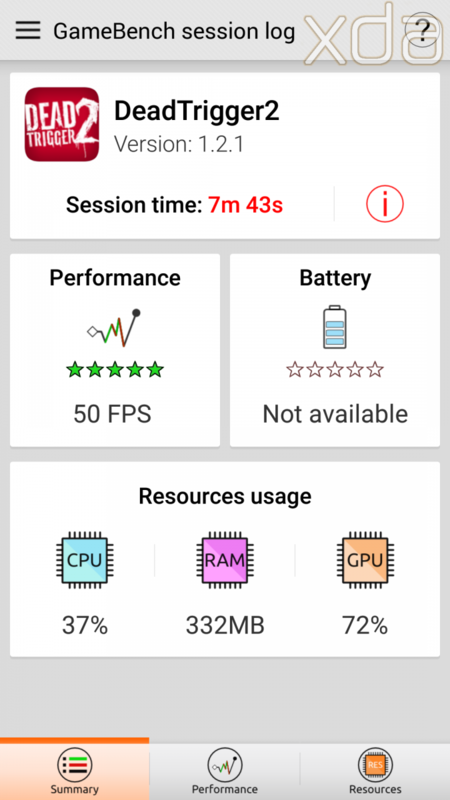 The Redmi Note 4 is pure beast mode when it comes to battery, and with an acceptable level of performance, there simply is no tradeoff in achieving these insane numbers. 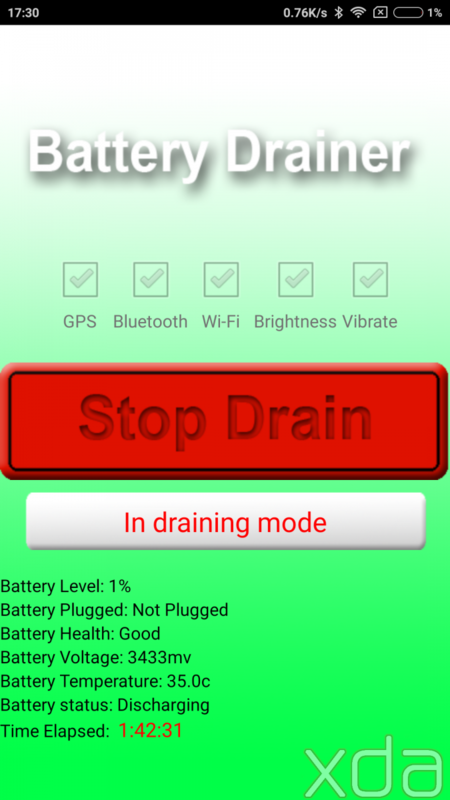 On medium to light usage with much more device standby and wifi switchover, the phone can easily eke out two days of usage. Average users will be absolutely content with the battery life on this device, irrespective of their usage intensity. 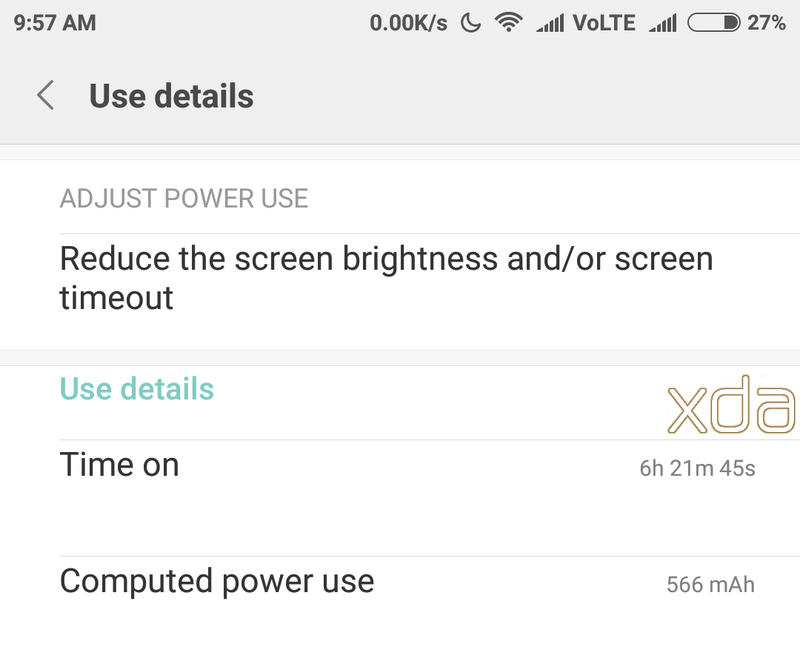 The best part of this insane battery performance is that the phone manages to do all of that while still retaining a standard size form factor, without needing a bulky battery and body. As we will expand upon in our full review, the Redmi Note 4 offers pleasant ergonomics and allows for comfortable handling too. 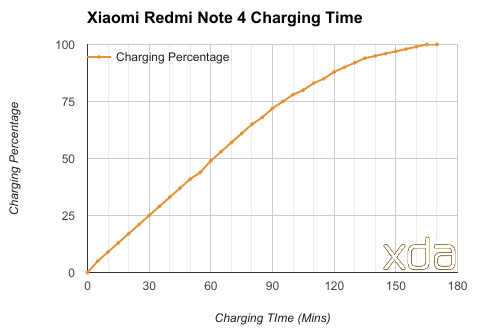 As insane as the battery life is, the charging rate of the Xiaomi Redmi Note 4 is the exact opposite. The phone comes with a 5V/2A charger in the box. Xiaomi makes no mention of any fast charging capabilities on the device even though the Snapdragon 625 supports Qualcomm Quick Charge 3.0. Charging with the provided box charger consistently takes approximately 3 hours to charge a dead Xiaomi Redmi Note 4 to 100%. Charging rate significantly tapers off towards the higher percentages. An hour’s worth of charge is good enough for the battery to go from 0 to 50%. External temperatures while charging remain a cool 36-38 °C while the phone is idling/asleep, although the charger brick itself manages to go higher than 50°C while charging (not an issue since no one needs to constantly handle the charger, but just something worth mentioning). We had hoped Xiaomi would incorporate improvements in this area seeing that the Mi Max and the Redmi Note 3 had similar charging performance, but alas, that is not the case. 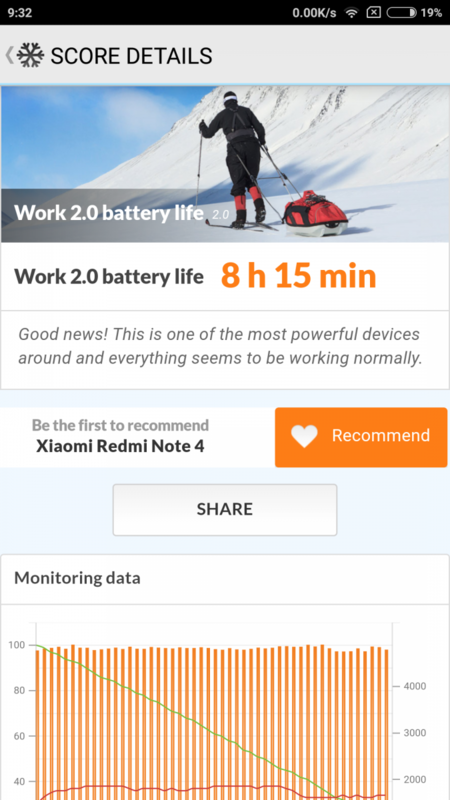 All in all, the Redmi Note 4 is a battery beast that works just as well as its predecessor in most circumstances. The slow charging rates are offset by the absolutely insane battery performance. Not only does the phone last long, it also is a pleasure to use for long periods of time as well. For a budget device, the spec sheet does not do justice to the performance of the Snapdragon 625 in this device. During daily usage, you will probably perceive no difference between this phone and its predecessor in performance. Gaming does suffer a bit, but that is only when you take into account very heavy and demanding titles. 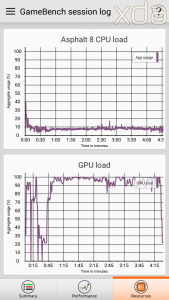 The device is also pleasant to use as far as peak external temperature is concerned, and sees negligible thermal throttling for both CPU and GPU. RAM performance is a massive improvement, and we would readily recommend spending the extra cash and getting the higher RAM variant. 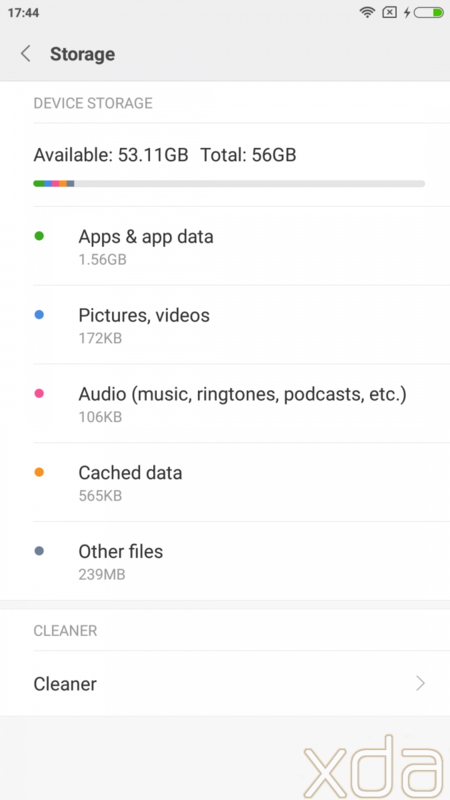 Storage also is plentiful as Xiaomi has done away with 16GB options for internal storage, with the base variant starting off at 32GB and still supporting microsd expandability. The Xiaomi Redmi Note 4 (Snapdragon 625) is on sale in India for ₹9,999 ($150) for the 2GB+32GB option; ₹10,999 ($165) for the 3GB+32GB option and ₹12,999 ($195) for the 4GB+64GB option. 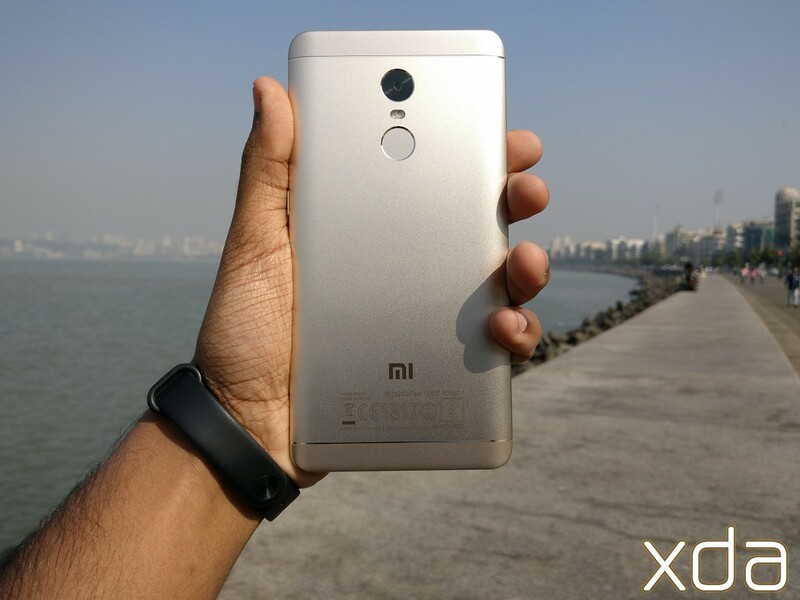 The device is sold via flash sales on Flipkart as well as Mi.com. Stay tuned for our full review of the device, where we will take a look at all the other aspects of the phone! Check out our Xiaomi Redmi Note 4 forums! Commerce graduate and Law student with a passion for all things Android, Aamir frequently helps people get the best out of their budget smartphones through generous use of custom roms and kernels. He receives press releases at [email protected].